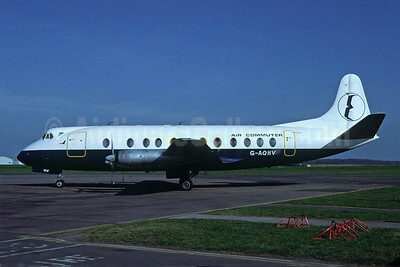 Vickers Viscount 800 Pictures. Photos. Framable Color Prints and Posters. Digital Sharp Images. Aviation Gifts. Slide Shows. 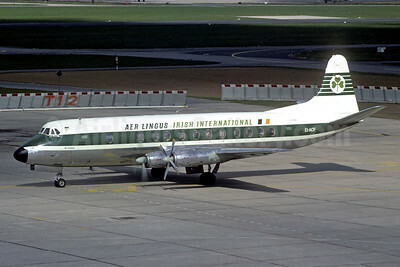 Aer Lingus-Irish International Vickers Viscount 803 EI-AOF (msn 176) LBG (Jacques Guillem). Image: 931710. 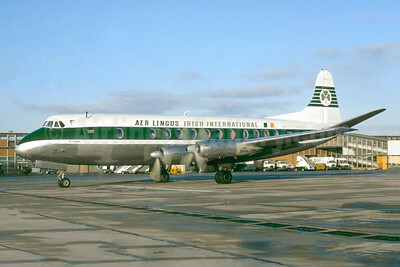 Aer Lingus-Irish International Vickers Viscount 803 EI-AOM (msn 178) LHR (Jacques Guillem Collection). Image: 942781. 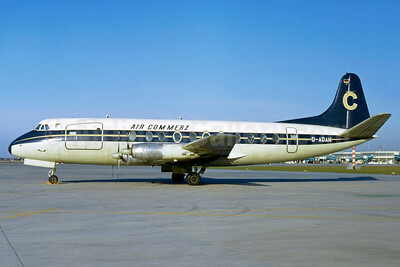 Air Commercz Vickers Viscount 808 D-ADAN (msn 421) MUC (Jacques Guillem Collection). Image: 907418. 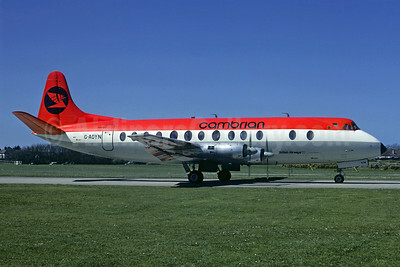 Air Commuter (UK) Vickers Viscount 802 G-AOHV (msn 170) (Euroair colors) (Richard Vandervord). Image: 908897. 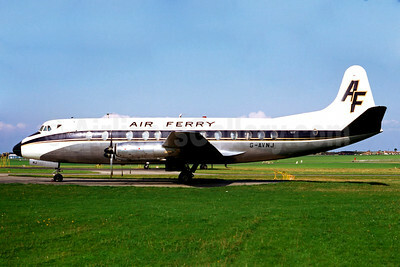 Air Ferry Vickers Viscount 812 G-AVNJ (msn 361) SEN (Jacques Guillem Collection). Image: 930669. 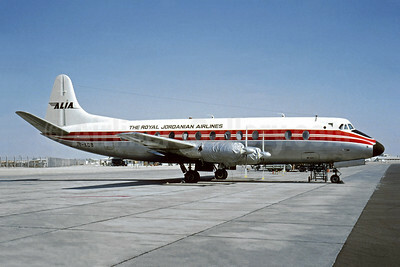 Alia-The Royal Jordanian Airlines Vickers Viscount 831 JY-ADB (msn 402) AMM (Christian Volpati Collection). Image: 945731. 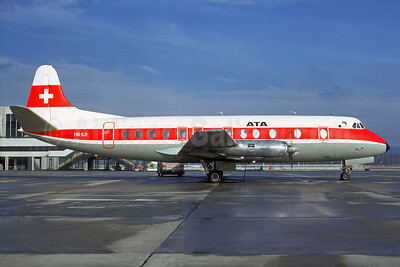 ATA (Air Tourisme Alpin) Vickers Viscount 808 HB-ILR (msn 291) BSL (Christian Volpati Collection). Image: 932730. 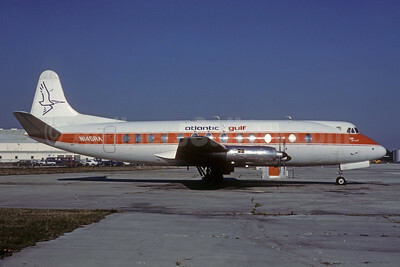 Atlantic Gulf Airlines-Go Air Vickers Viscount 814 N145RA (msn 341) MIA (Bruce Drum). Image: 103211. 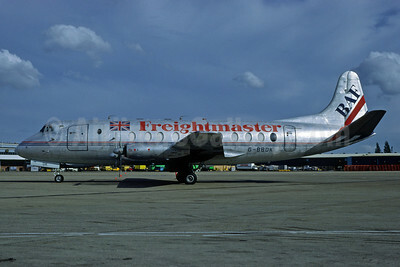 BAF Freightmaster (British Air Ferries) Vickers Viscount 808C G-BBDK (msn 291) (Richard Vandervord). Image: 919924. 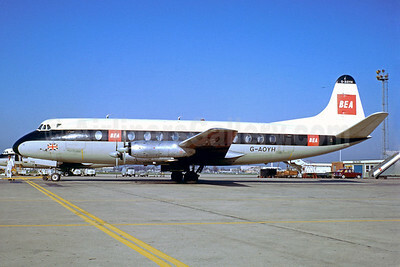 BEA (British European Airways) Vickers Viscount 806 G-AOYH (msn 311) LHR (Jacques Guillem Collection). Image: 907196. 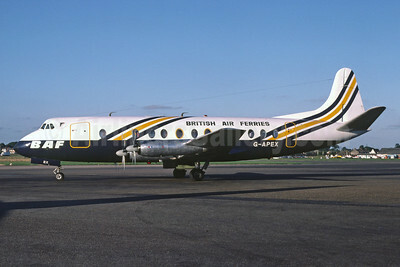 British Air Ferries-BAF Vickers Viscount 806 G-APEX (msn 381) SEN (Richard Vandervord). Image: 919943. 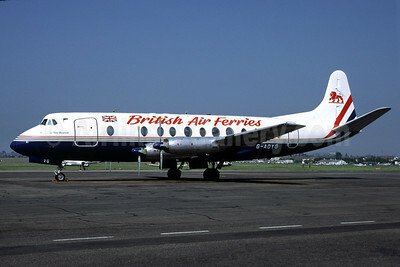 British Air Ferries Vickers Viscount 806 G-AOYG (msn 256) (Richard Vandervord). Image: 906467. 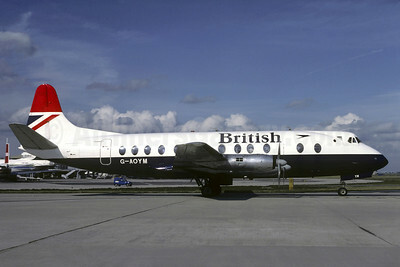 British Airways Vickers Viscount 806 G-AOYM (msn 262) CDG (Christian Volpati). Image: 905348. 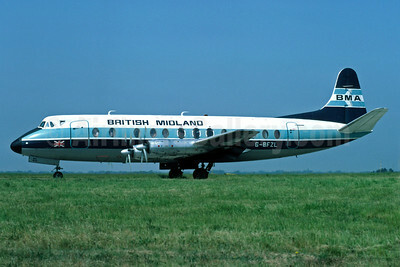 British Midland Airways-BMA Vickers Viscount 814 G-BAPF (msn 338) ORY (Christian Volpati). Image: 906728. 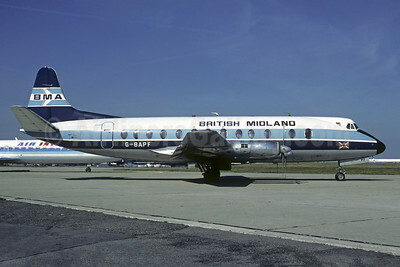 British Midland Airways-BMA Vickers Viscount 816 G-BFZL (msn 435)(Richard Vandervord). 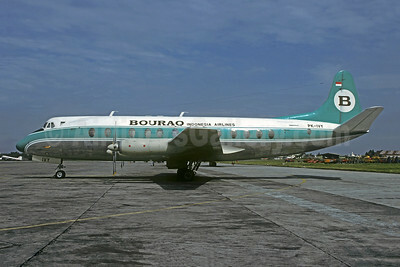 Image: 906465. 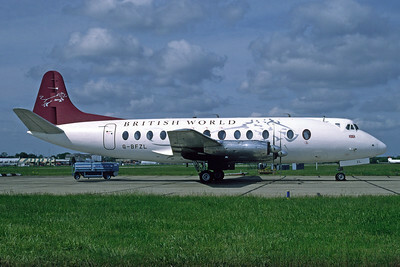 British World Airlines-BWA Vickers Viscount 806 G-APEY (msn 382) (BAF colors) SEN (Richard Vandervord). Image: 925250. 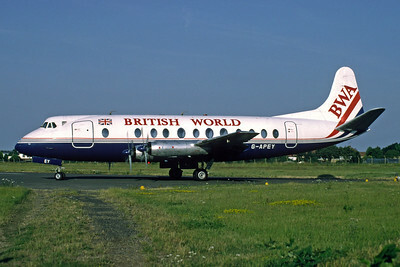 British World Airlines Vickers Viscount 836 G-BFZL (msn 435) STN (Richard Vandervord). Image: 925249. 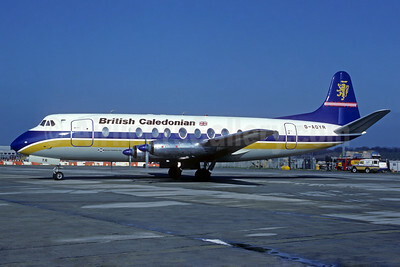 Cambrian Airways-British Airways Vickers Viscount 806 G-AOYN (msn 263) (Christian Volpati Collection). Image: 907581. 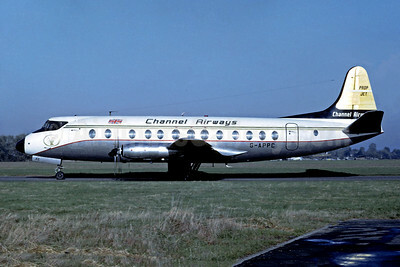 Channel Airways Vickers Viscount 812 G-APPC (msn 362) (Jacques Guillem Collection). Image: 945408. 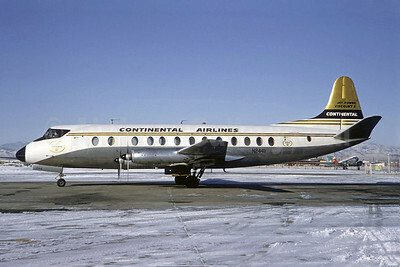 Continental Airlines Vickers Viscount 812 N244V (msn 357) DEN (Jacques Guillem Collection). Image: 906959. 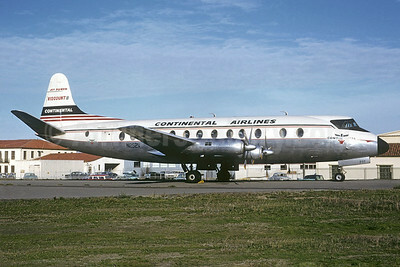 Continental Airlines Vickers Viscount 812 N252V (msn 364) SFO (Jacques Guillem Collection). Image: 904723. 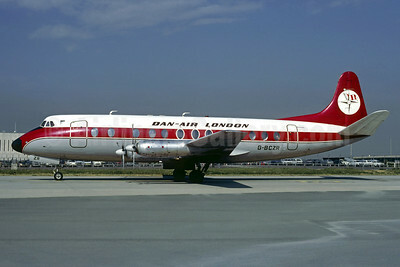 Dan-Air London (Dan-Air Services) Vickers Viscount 839 G-BCZR (msn 446) CDG (Christian Volpati). Image: 921654.